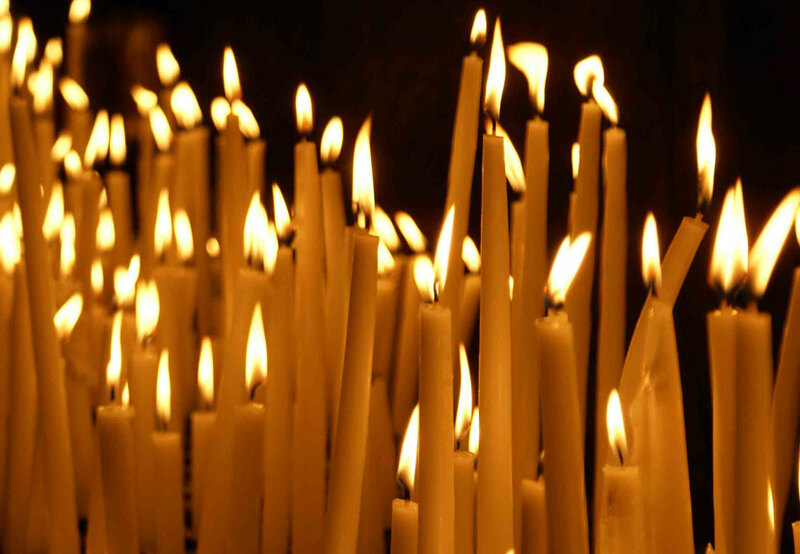 The next Divine Liturgy of the Presanctified Gifts service will take place Wednesday, March 23 at 9:00 a.m. at St. Sava Serbian Orthodox Church in Merrillville, Indiana. These services take place every Wednesday morning at St. Sava Church during Great Lent wherein communion is received from Gifts (the Body and Blood of Christ) that are sanctified (consecrated) in advance, hence the name Presanctified Liturgy; this Divine Liturgy has no anaphora (eucharistic prayer). The Presanctified Liturgy is used on the weekdays of Great Lent, a season of repentance, fasting, and intensified prayer when the more frequent reception of communion is desirable; however, the full Divine Liturgy having a joyful character is not in keeping with the somberness of the season of repentance (Eucharist literally means “thanksgiving”) and so the Presanctified Liturgy is substituted. 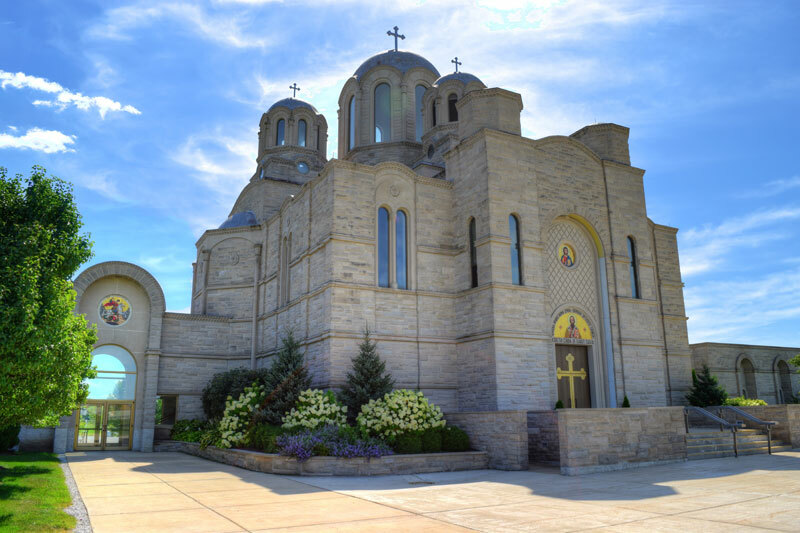 Although this service may be performed on any weekday (Monday through Friday) of Great Lent, common parish practice at St. Sava Serbian Orthodox Church is to celebrate it on Wednesdays. Find out all spiritual and other events taking place at St. Sava by visiting www.saintsava.net/calendar on the church website.